Don't fret! Sony is doing better and slowly turning things around. However, the Tokyo-based electronics giant is a little less bullish on its gaming handhelds. 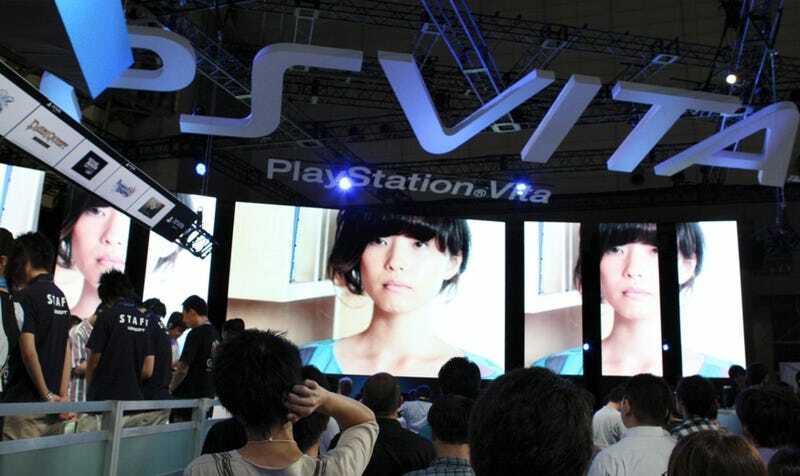 From Reuters: "Sony cut its forecast for full-year sales of its hand-held PSP and Vita game consoles to 10 million from a previous forecast of 12 million."